Nestled among orchards filled with cherries and apples and rolling vineyards, close to the northern point of the Leelanau Peninsula is Northport, one of the county’s earliest settlements. 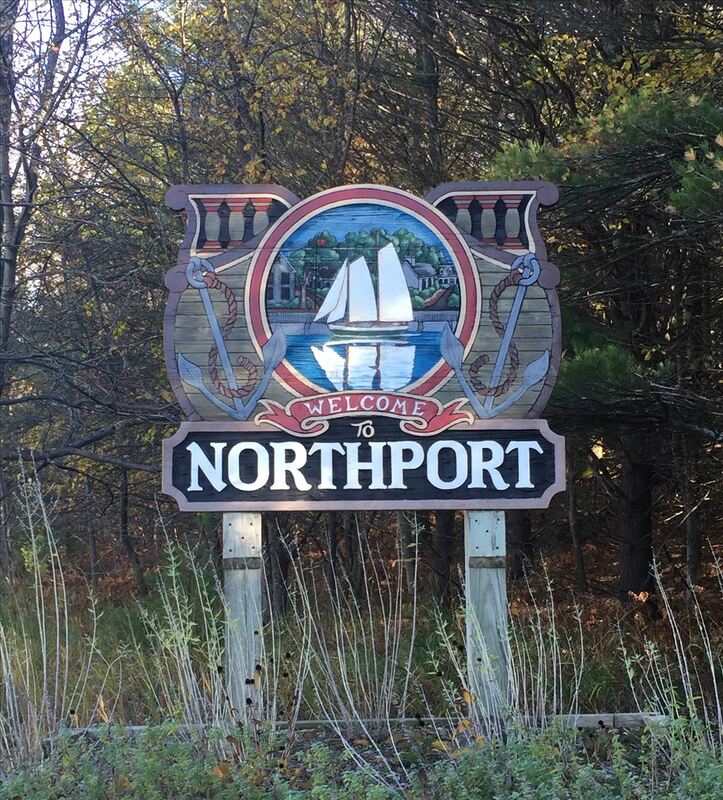 Northport was a shipping gateway to Grand Traverse Bay and was the first county seat. In the summertime, Northport comes alive with galleries, shops, concerts, marinas, parks and beaches. The beach in town is a perfect bathing beach with water that stays shallow a long way out. North of town at Leelanau State Park, visit the Grand Traverse Lighthouse Museum, climb huge rocks and wade on the beach. Three miles west of town is Peterson Park where you can watch unbelievable sunsets near Cathead Bay. Three Northport festivals highlight the summer season. The Northport Lighthouse & Maritime Festival & Fish Boil is held in June to celebrate the history of Northport. The Northport Wine Fest features delicious food from local restaurants, wine from Leelanau’s award-winning North Loop wineries and musical performances as well as the popular Dogs on Parade event. The Northport Lions Club Fly-In/Drive-In Breakfast at Woolsey Memorial Airport takes place in August. Visitors can see unique small aircraft and some military aircraft, as well as a display of antique and custom sports cars while enjoying a pancake breakfast and listening to the Northport Community Band. A popular spring event is the Kids Fishing Day held the last Saturday in April at Northport Mill Pond. The Northport Community Arts Center is where residents and visitors gather for performances from local groups to world-renowned musicians. Omena is located south of Northport and began as an Indian Mission. Today, the town is home to family farms and historical landmarks including a country stores established in 1889 and the oldest Protestant Church in Leelanau. 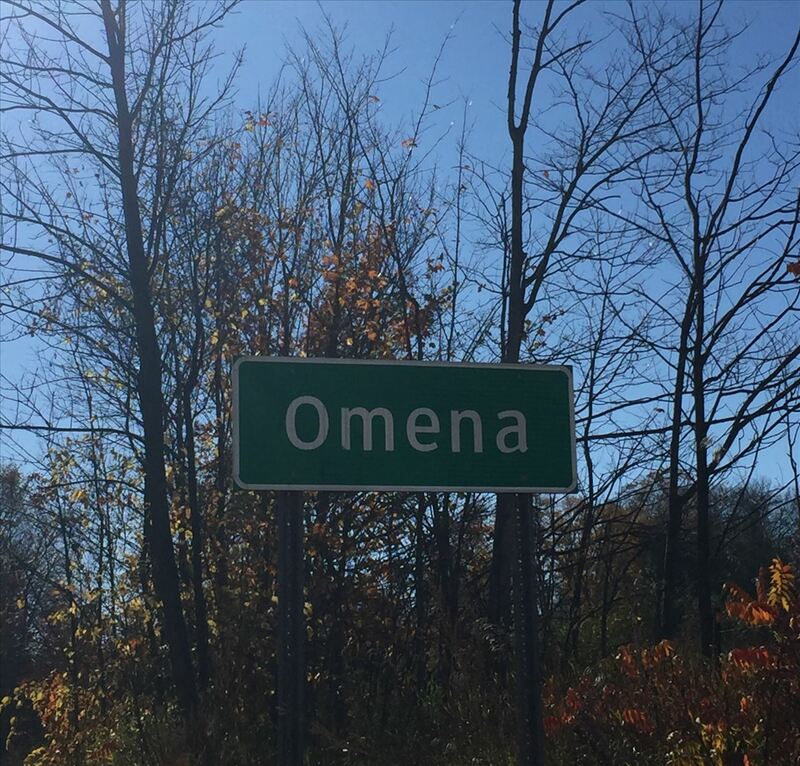 Omena has shops, a large gallery and a winery with an awe-inspiring view of Grand Traverse Bay. Visit northportomenachamber.org for more information about this area. Boat Launch at Northport Village Marina. Walt Kalchik Disposal Services, Inc.